This vehicle won't be on the lot long! Some vehicles just speak for themselves! 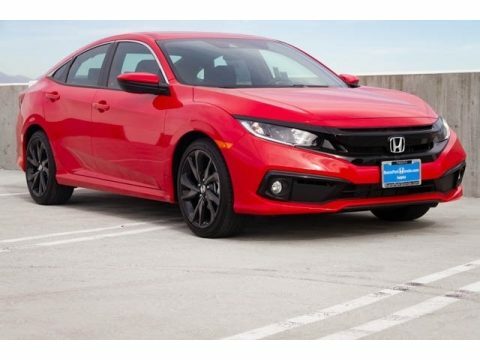 All of the premium features expected of a Honda are offered, including: front bucket seats, lane departure warning, and remote keyless entry. Under the hood you'll find a 4 cylinder engine with more than 150 horsepower, and for added security, dynamic Stability Control supplements the drivetrain. Our team is professional, and we offer a no-pressure environment. They'll work with you to find the right vehicle at a price you can afford. Stop by our dealership or give us a call for more information.